“With Word Lens now available in Japanese, you’ll never have to worry about taking a wrong turn on a busy Shibuya street or ordering something you wouldn’t normally eat,” remarked Google. Word Lens is pretty awesome: you just fire up the app and point your iPhone’s camera at a sign, menu or similar item to get an instant translation that’s overlaid on live video feed, often in exact typeface and style as the original sign. Best of all, Word Lens works without an Internet connection as all processing is performed directly on your device. Word Lens is not perfect and there’s still more work to be done to improve upon its computer vision algorithm, but you really have to see it in action to appreciate its potential. 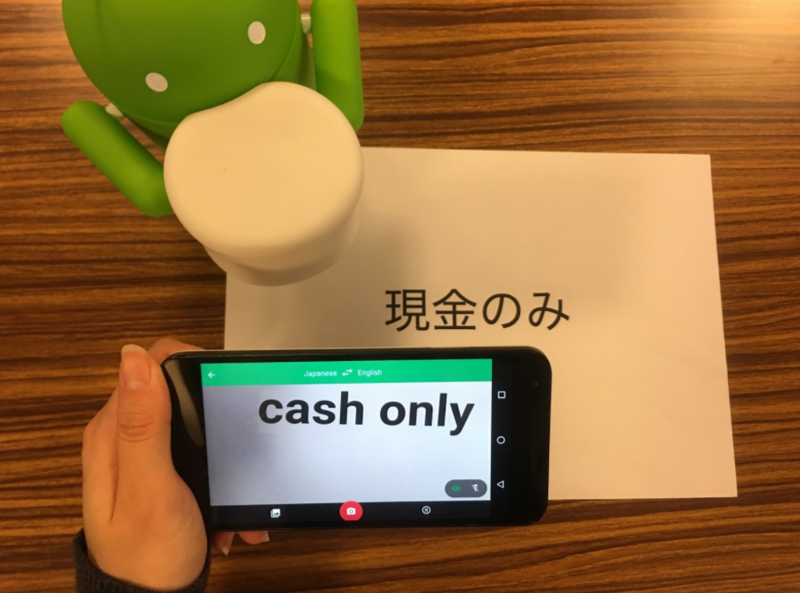 Google Translate integrated Word Lens technology following Google’s acquisition of the standalone Word Lens app by Quest Visual more than two years ago. 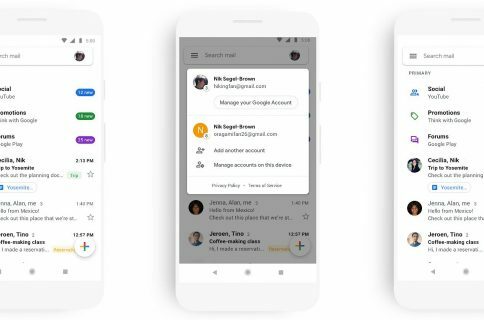 According to Google, the Translate app currently supports text translations between 103 languages, offline translations for 52 languages and Word Lens-based augmented reality translations for 30 languages. Grab Google Translate for iOS for free from App Store.